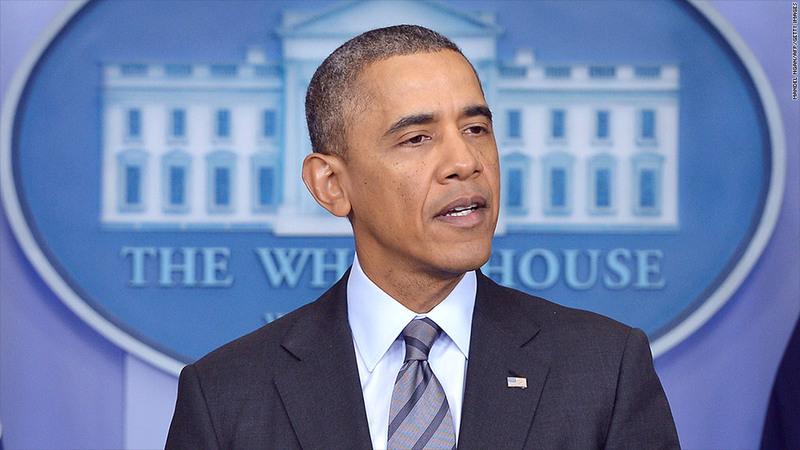 President Obama is expected to call for a change to labor rules so that more workers get overtime. President Obama will ask the Labor Department on Thursday to issue tougher rules on overtime, which could lead to extra pay for millions of workers who aren't currently paid for extra hours of work. The administration will point out that some convenience store managers, fast food shift supervisors and office workers may be expected to work 50 or 60 hours a week without overtime, and that their hourly pay rate may actually be less than the $7.25 an hour minimum wage. Currently, most hourly workers must be paid time-and-a-half if they work more than 40 hours a week. Most salaried workers do not need to be paid overtime, unless they earn less than $455 a week. But that works out to $23,660 a year, which is less than the federal poverty level for a family of four. The $455 threshold for overtime hasn't been raised in 10 years, since President Bush upped it from $250 a week. It would be $553 today if it had gone up in line with inflation. The administration hasn't said where it wants to set the new threshold to require overtime. Share your story: Do you often work more than 40 hours a week without overtime pay? The Economic Policy Institute, a liberal think tank, recently proposed raising it to $970 a week, or $50,440 a year, so that anyone earning less than that must be paid overtime. EPI said that would only return the level to where it was in 1975, adjusted for inflation, and would raise the pay of 10 million salaried workers. "Far from being an executive salary or a professional salary, [the $455 a week level] makes a joke of the law's provisions," said Ross Eisenbrey, vice president of EPI. California and New York already require companies to pay overtime to anyone earning $600 per week or less. And those thresholds are set to increase to $800 per week in California and $675 per week in New York by 2016. The move wouldn't take effect immediately. The Labor Department will have to publish the new rule and take comments from both business and labor groups. But this is one of the steps the administration is taking on its own to get around opposition by Congressional Republicans to many of Obama's initiatives. Earlier this year, Obama ordered federal government contractors to pay workers at least $10.10 an hour. He has also proposed raising the minimum wage to that level over the next three years, but efforts to do that have not advanced in Congress. Many business groups have opposed the push for a higher minimum wage, and the overtime rule changes could also bring opposition from small business groups as well. --CNN's Kevin Liptak contributed to this report.